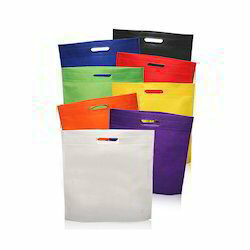 We provide Customized printed Non Woven Bags. 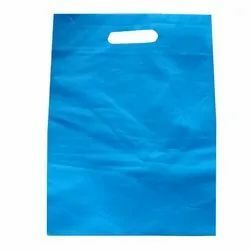 Backed with adequate resources and skills, we are proficient in providing uniquely designed Non Woven Carry Bag that is in huge demand in the market. -18" both side single colour printing with your brand name. Color: Blue, Orange, Red etc. Color: Red, Yellow, Green, Orange, Blue, Black etc.